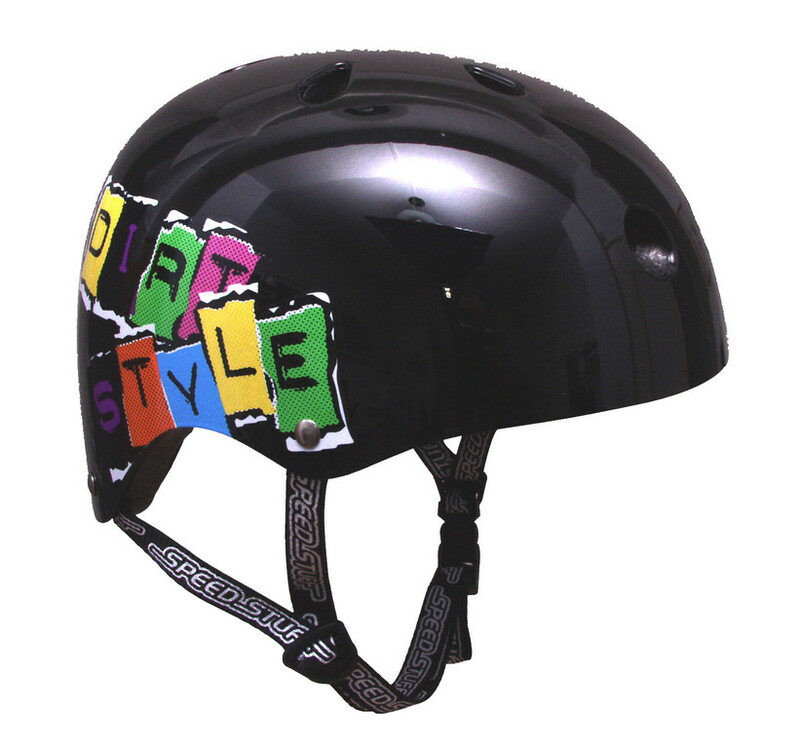 • Rebel Kidz HELMETS • - More than learner bikes! 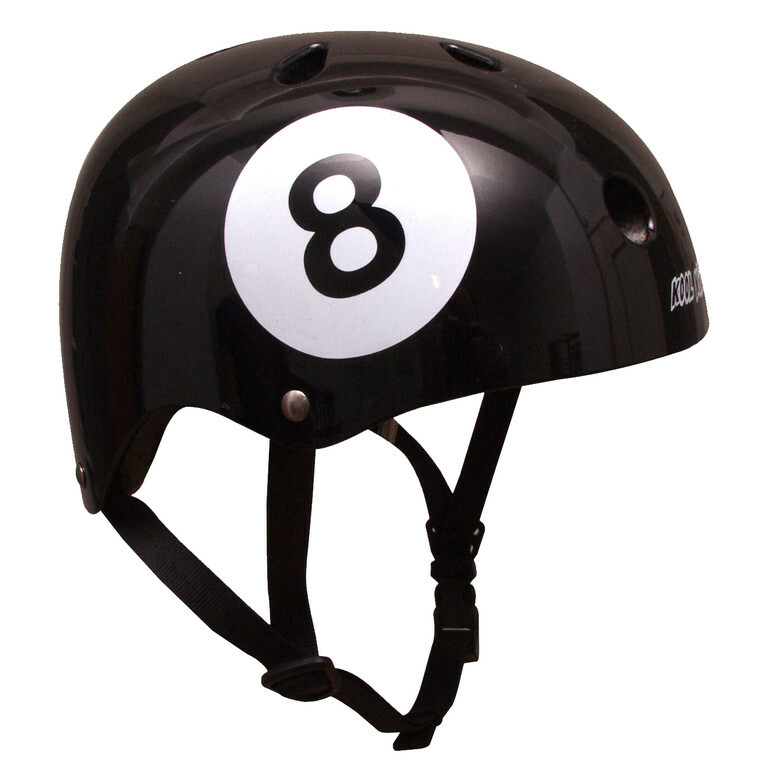 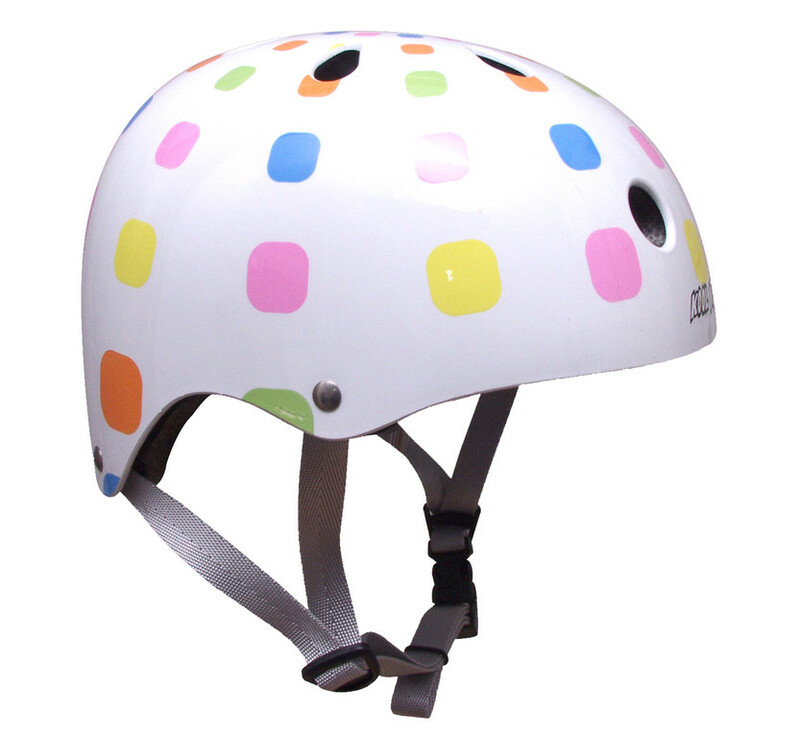 Childrenwho start to learn to balance and cruise on a balance bike should always wear an approved safety helmet. 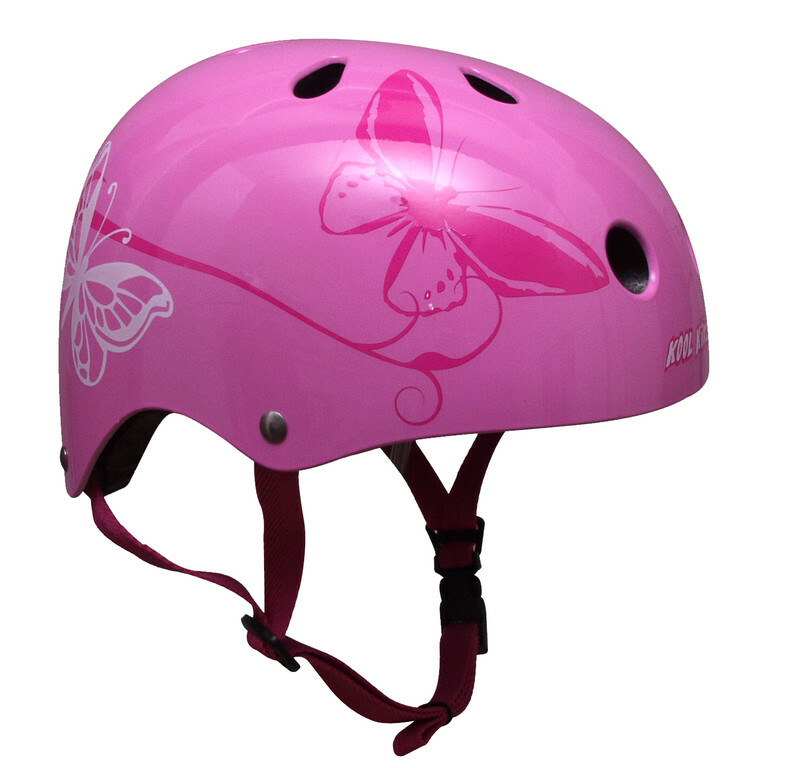 This is absolutely necessary for your child's safety as accidents can happen while your child develops confidence and skills. 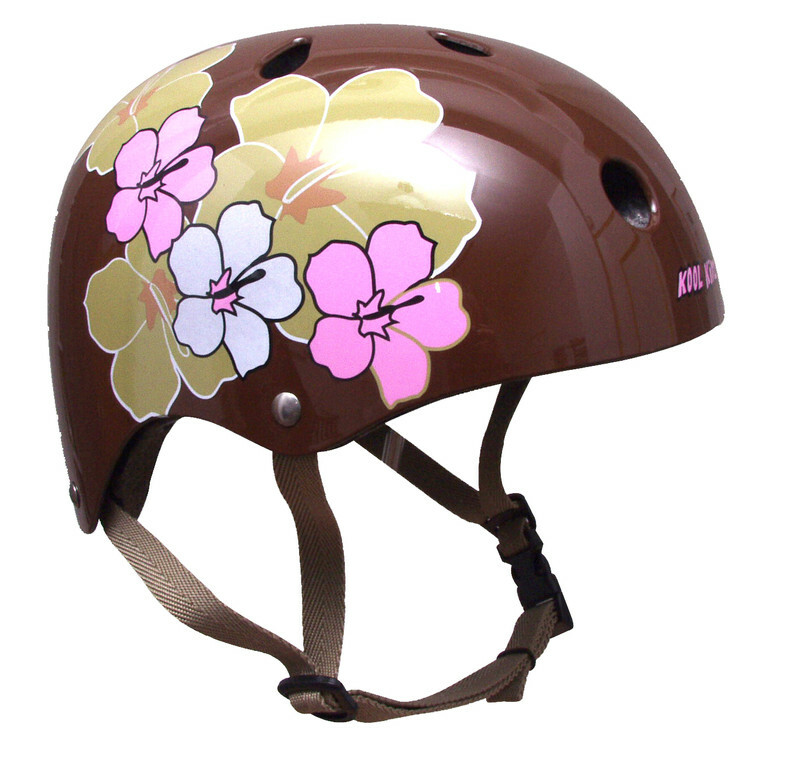 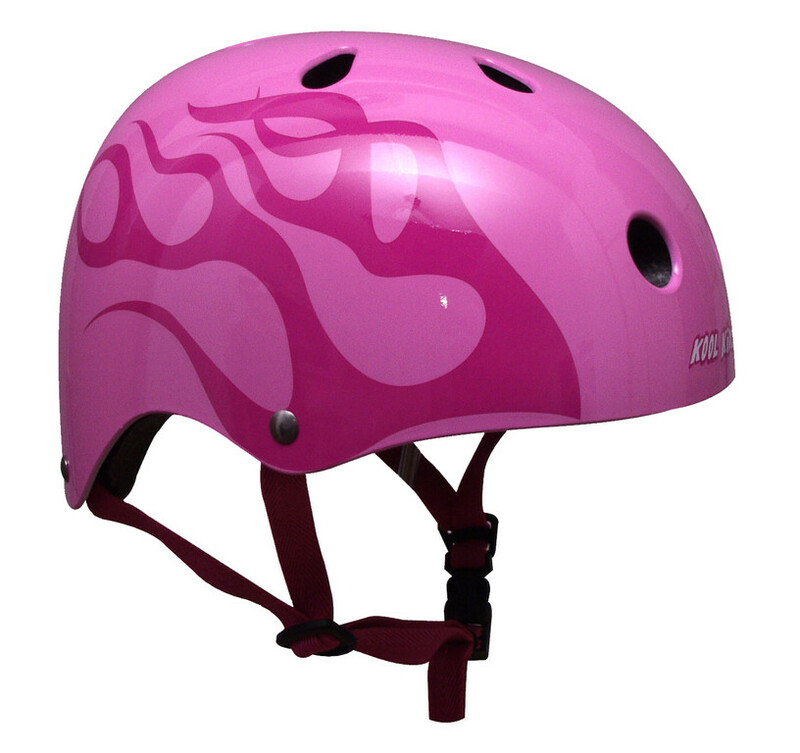 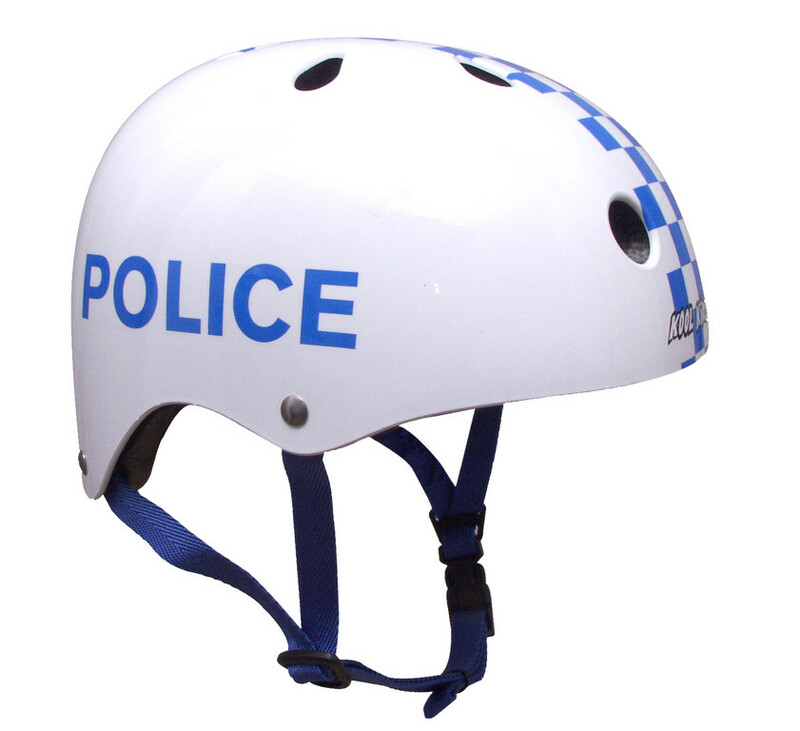 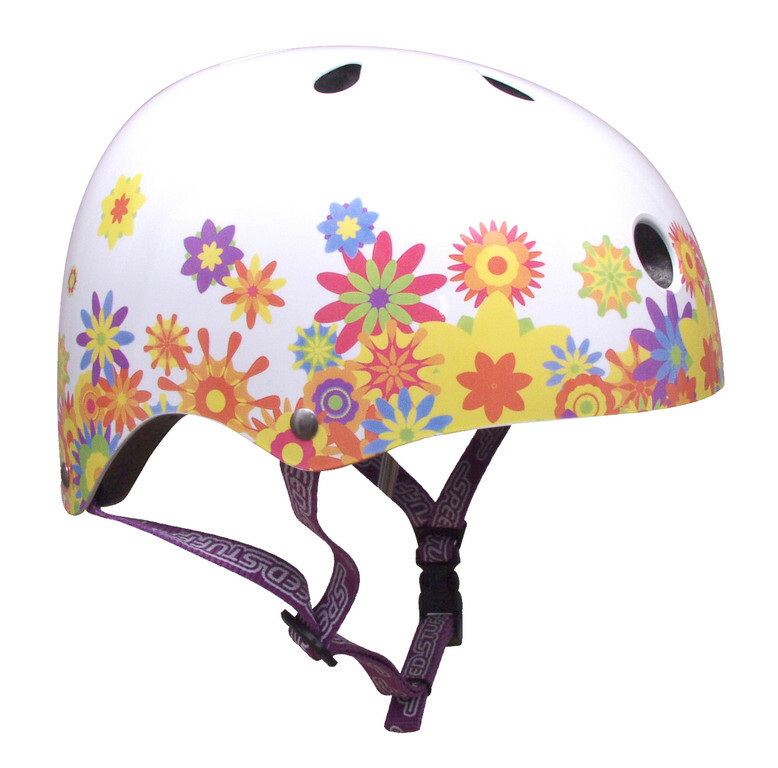 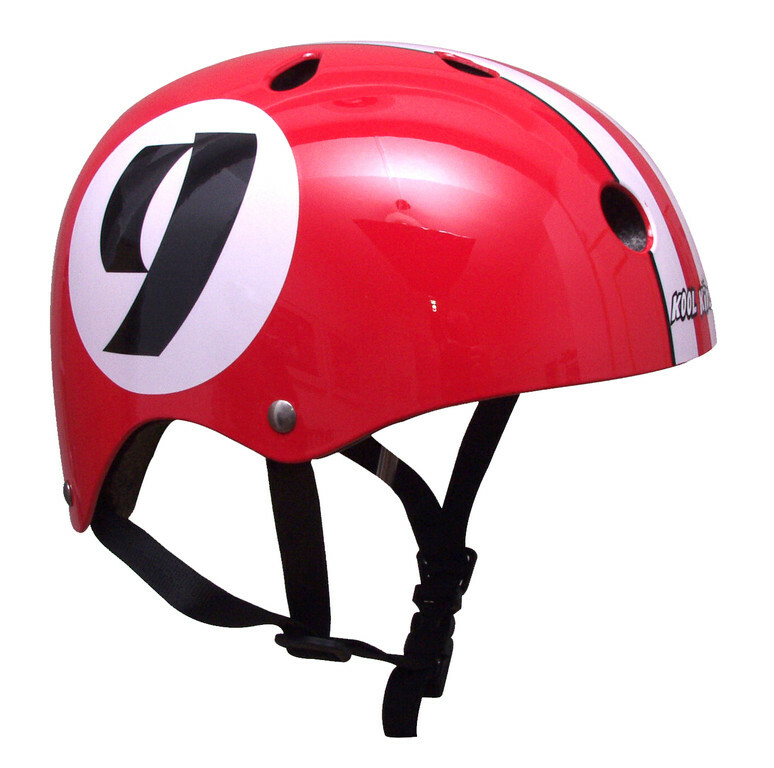 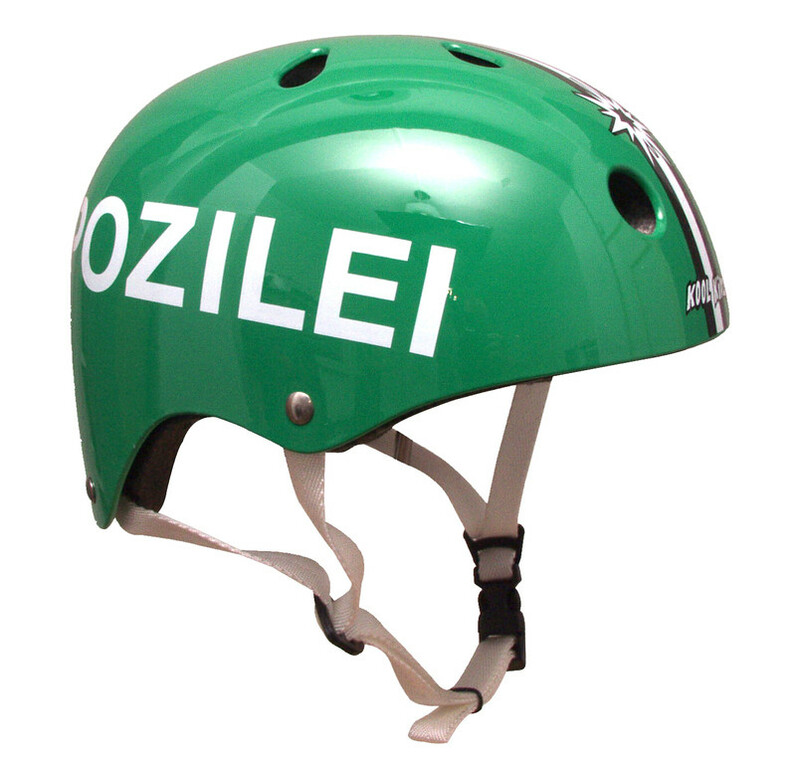 The Rebel Kidz helmets are the perfect product for your childs safety as they are certified to the existing standards and can be adapted to your childs headsize very easily with the adjustment wheel of the rear retention system. 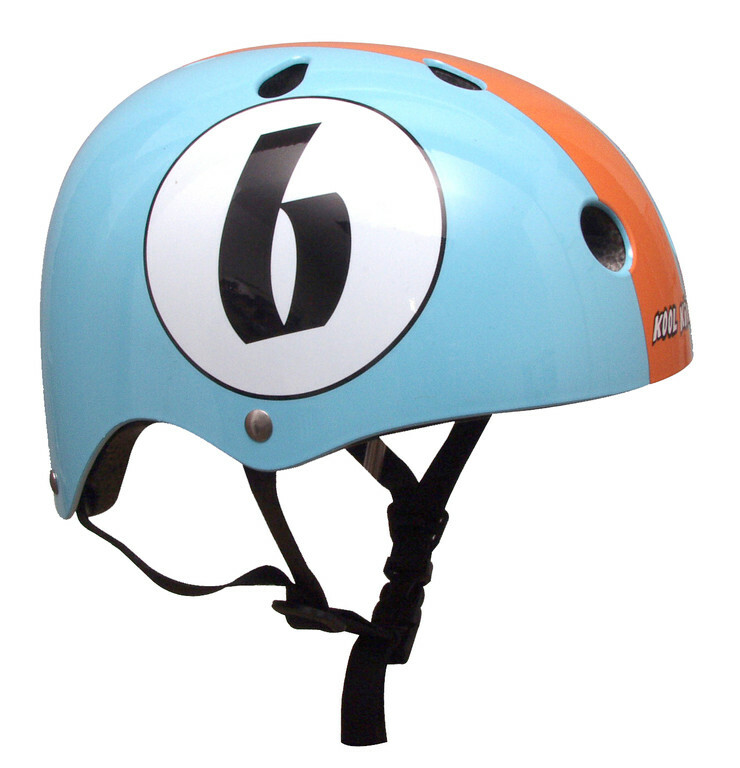 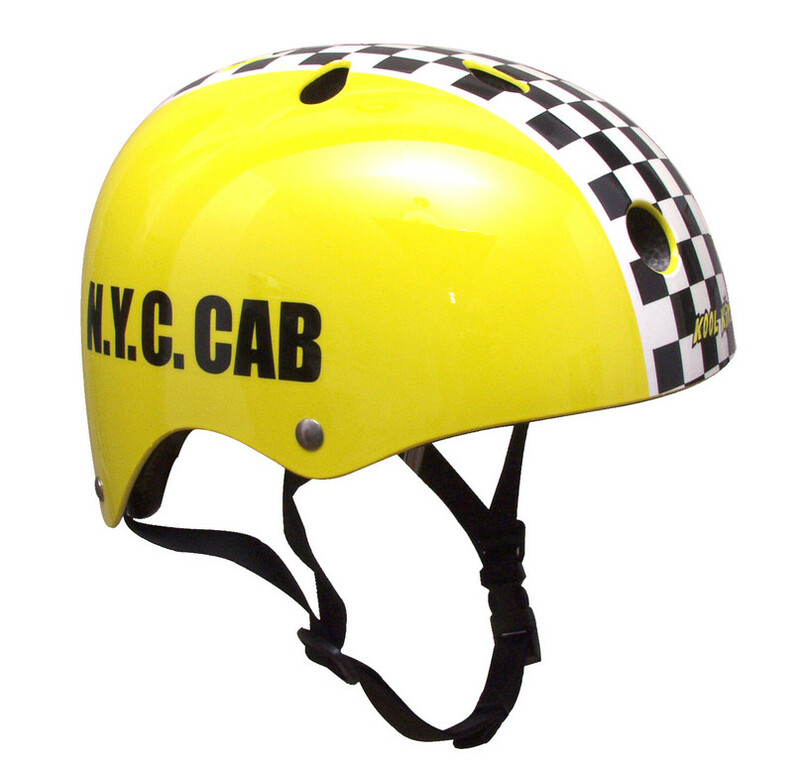 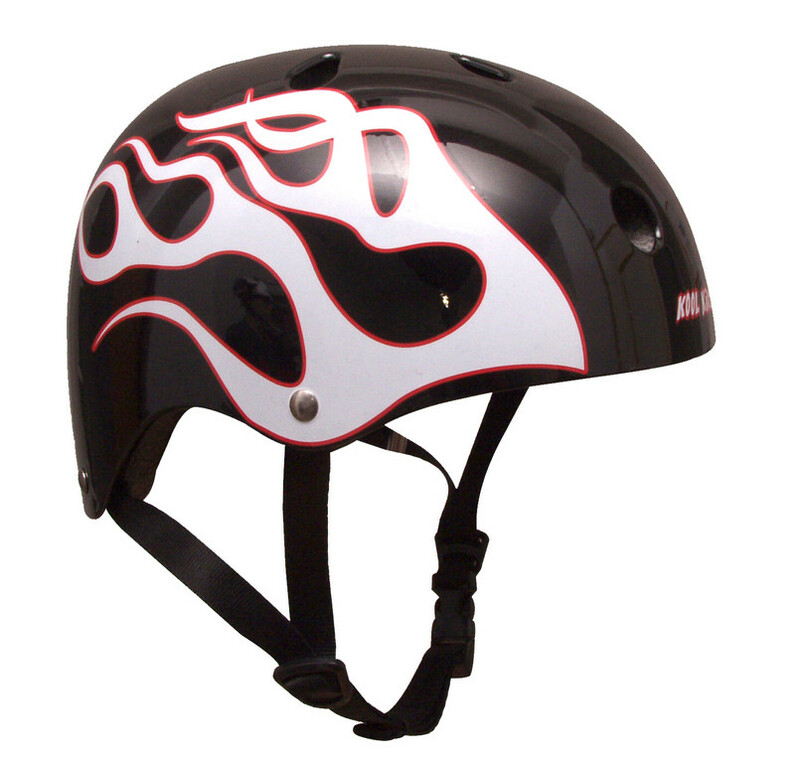 They come in a variety of color designs some even matching the Rebel Kidz bike designs for a very cool look! 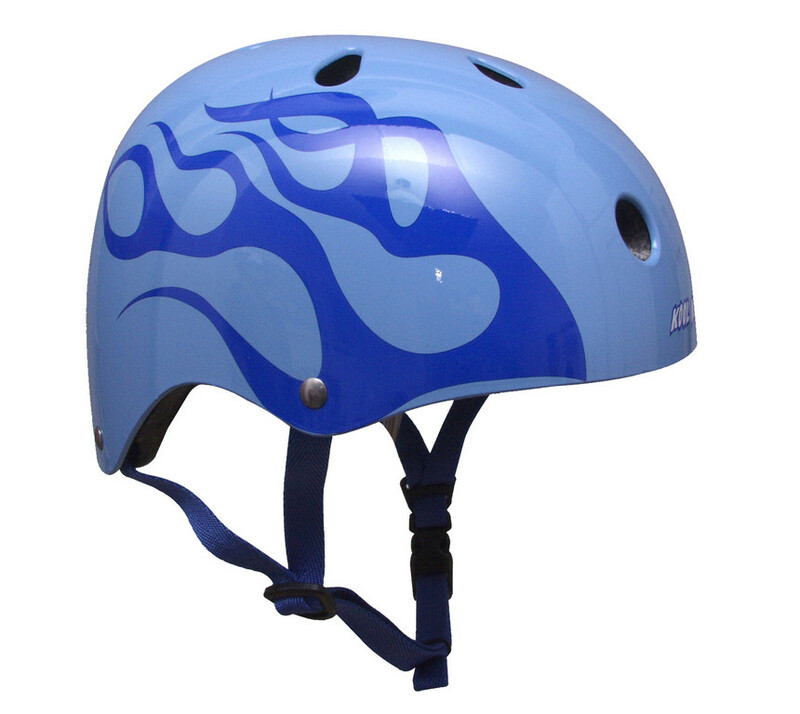 Your Kidz will love this!